The Hall of Fame Selection Committee was formed in 1997. 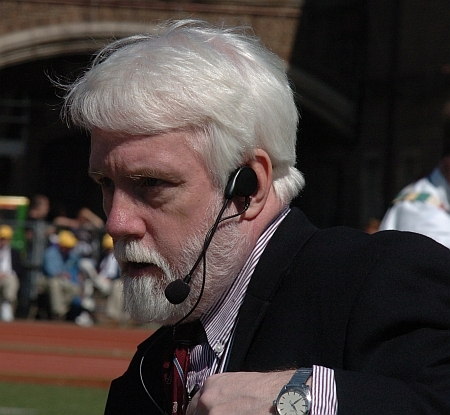 Jim Brown has been active in the sport since he founded the Buffalo Belles Track Club in the early 1970’s. The Belles became one of the top girls track and field clubs in New York State and had many athletes who competed on the national level. 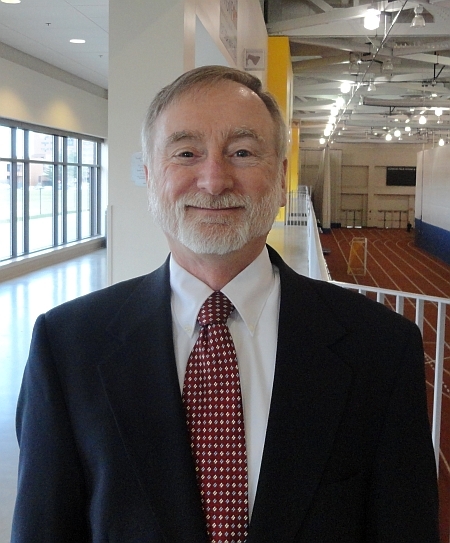 Long involved with the Niagara Association, Jim served as the treasurer for the Niagara Association of the AAU and, after the split from the AAU in the late 1970’s, the Niagara Association of USATF. He served as a Niagara Association delegate to numerous AAU / TAC/ USATF National Conventions starting in the 1970’s. He is a founding member of the Niagara Track & Field Hall of Fame and has served on the Hall of Fame Selection Committee since its inception. Jim is currently the Treasurer of the Niagara Track & Field Hall of Fame. Jim’s wife, Gloria, set one World Record Master’s age group record (W60-64 Mile Run), four US Masters National Road Race Records, five US Master single age road race records, and five National Indoor Records. She won numerous US National Masters Championships and was voted the Outstanding Female Athlete 60-64 by USATF in 1993 and 1994, and was ranked first in the 60-64 Age Group by Running Times Magazine those same years (and second in 1995). Gloria was elected to the National Masters Hall of Fame in 2005. Jim is a founding member of the Hall of Fame Selection Committee. A native of Syracuse, New York, John Cico competed for Christian Brothers Academy of Syracuse and the University of Pennsylvania. He served as a Graduate Assistant for the Track & Field and Cross Country teams at Syracuse University while he completed work on his Master’s degree. John now works for the Pyramid Corporation in Syracuse and continues to compete at the Master’s level. 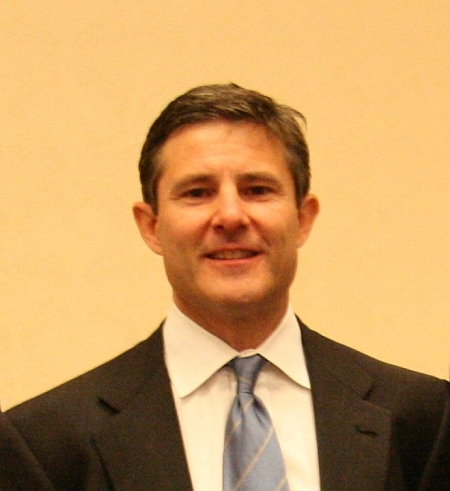 John became a member of the Hall of Fame Selection Committee in 2008. 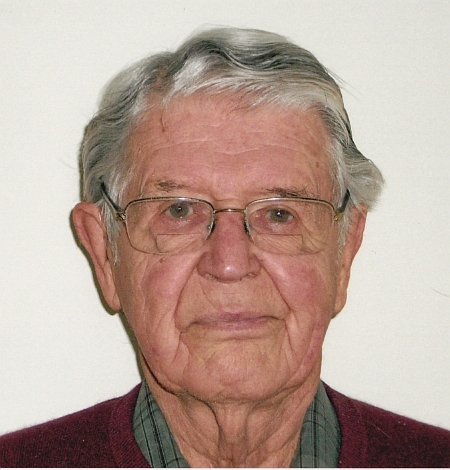 Dave Davis founded the highly successful Garden Town Track Club in the 1954. The club continued under the name of the Niagara Frontier Track Club until 1989. 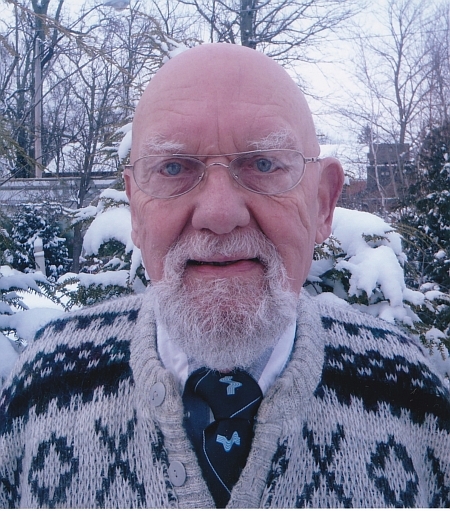 Dave Davis has been involved with the Niagara Association of Amateur Athletic Union for over 50 years and has served as it President in 1974 to 1976 and 1988 to present. Dave has been awarded many honors over the years including the Chevron National Community Service Award in 1976, the AAU Life Membership Award in 1976, was a 2005 recipient of Don Kavadas Memorial Award (formerly the Jack Milne Memorial Award, awarded since 1990) for longstanding commitment to the betterment of Athletics (track and field, etc.) at the National and Association level, and was a 2005 recipient of the AAU Veterans Gold & Silver Awards. Davis was inducted to the National AAU Hall of Fame in 1995. Dave is a founding member of the Hall of Fame Selection Committee. 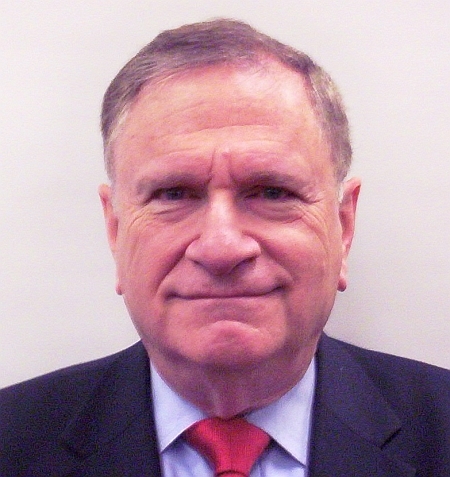 Dr. Marc Grosso is the founder of the Hall of Fame Selection Committee. He is currently serving as the Chair of the Hall of Fame Selection Committee. A retired attorney who has been the English-speaking announcer at the Olympic Games and World Championships, Bob served as a member of the IAAF Technical Committee from 1984 until 1999, when he was elected to the Council. He has been on the board of USATF and its predecessor organization, TAC, in various capacities since its formation in 1980. 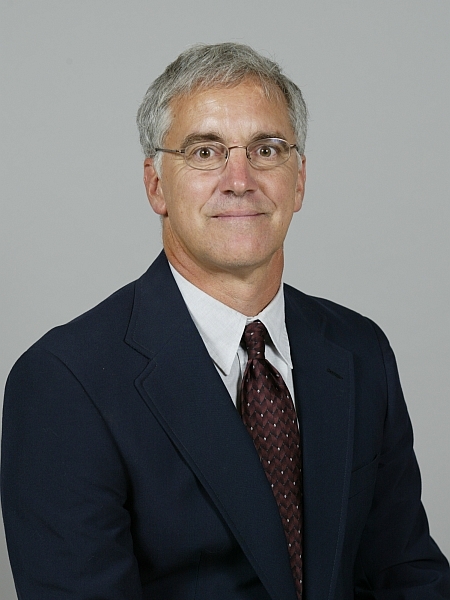 He also volunteered his services as General Counsel of USATF from 1989 to 1997. 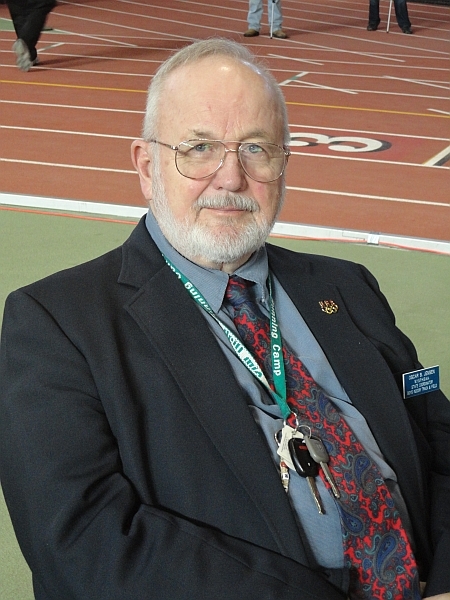 Bob served as the USATF Rules Committee Chairman and the Track & Field Records Sub-Committee Chairman for many years. He is also a Member of ATFS (Association of Track & Field Statisticians). Bob became a member of the Hall of Fame Selection Committee in 2000. Oscar was inducted into the Syracuse Sports Hall of Fame in 2002 and was named the 2002 National HS Coach of the year. He was inducted into the Niagara Track & Field Hall of Fame in the Class of 2003. Oscar is a founding member of the Hall of Fame Selection Committee. Dave became a member of the Hall of Fame Selection Committee in 2000. Nathan Taylor is a very accomplished Track & Field Coach and has established Cornell University as the top program since his arrival. Cornell has now won the Ivy championships in each of the last eight years. Including the indoor championships, Cornell has won 13 of the last 16, and the team is setting the standard for performance within the Ivy League during the first decade of the 21st century. Taylor has coached 19 athletes who have been to the NCAA Championships in the last four years, with two winning national championships, one a runner-up and 16 times have been All-Americans. Cornell Track and Field won the Outdoor Heptagonal Championships track meet for a record eights years in a row. After not winning a championship for 25 years, Cornell won the outdoor Heps each year from 2003 through 2010. In 2003, 2007, 2008, 2009, 2010, and 2012, he was selected the U.S. Track and Field and Cross Country Coaches Association Regional Coach of the Year. Nathan became a member of the Hall of Fame Selection Committee in 2001.